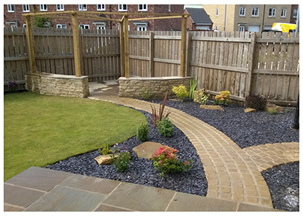 Welcome to the Dream Garden Design website, we are Garden Designers in Penistone and have created many quality garden landscapes for our happy customers around Penistone, Barnsley, Huddersfield and Sheffield. 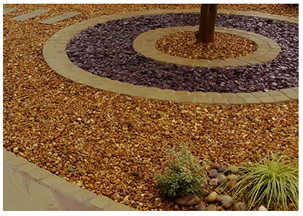 Within our website we will demonstrate our commitment to quality in our everyday working practice of garden design and landscaping, whilst being able to view our previous landscaping work for inspiration, our ability and attention to detail. 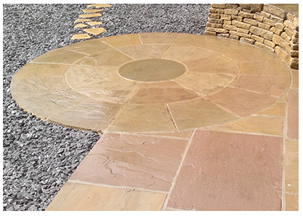 We operate as Landscape designers in Barnsley, and also undertake landscaping in Sheffield and Huddersfield. As designers first and foremost, we ensure that your space and budget are used creatively and to optimum effect. Providing initially; a garden design which focuses on any specific features requested by yourself during our consultation, along side the creative landscaping suggestions from Dream Garden Design, will ensure you use your space in a stylish and efficient manner. With consideration to what the underlying purpose you require for the garden, be it a family garden, a haven for relaxation, somewhere to entertain, or a low maintenance space that is stylish yet requires little up keep. The garden/outdoor area of a property is increasingly seen as another 'room'. An attractive feature that enhances the 'sale-ability' of a property, and is a good investment with the aesthetic and monetary value that is added to the property. But primarily it is a place to be enjoyed. We look forward to meeting you, and ultimately creating the garden of your dreams, within which you can sit and enjoy the summer months! 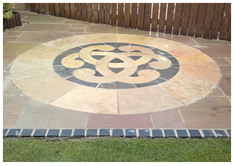 In addition to Landscaping work, we can and do provide garden maintenance on a limited scale. If you are interested in garden maintenance work please click the button below.